$6,000 Deluxe Touring & Tech Packages & CPO Certified! Blind Spot/Adaptive Cruise/Forward Collision/ LOADED!!! Drivers Assistance Pkg/Harmon Kardon/One Owner Drivers Assistance Plus/MSRP $82,245/Harmon Kardon Drivers Assistance Plus/Tech/Lighting/Cold Weather Drivers Assistance/Harmon Kardon/One Owner FX2 Harmon Kardon/Pano/17Cosmos MSRP $30300 Laredo 4x4 V6 Lighting/Premium/Drivers Assistance/Heated Seats Like New! 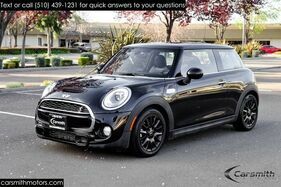 AWD, S-Line Appearance Package & More! LOADED, No Accidents, 100,000 Miles Service is DONE! Looking for NEW HOV/Carpool Stickers? Look Here! LOW Miles & LOADED! Must See Color Combination! Low Miles! 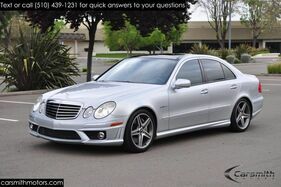 Recently Serviced and Smogged LOW MILES, Clean Title, NO Accidents, California Car! 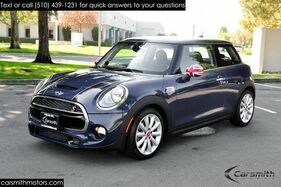 Low Miles/California Car/Recently Serviced MSRP $56,175. One Owner and Harmon Kardon MSRP $57,795/DRIVERS ASSISTANCE/TECH MSRP $83,145 and 20 Wheels/Harmon Kardon/ MSRP $86,650 and 20 Wheels/Drivers Assistance Plus Must See! Sport, Navigation & Premium Packages! MUST See! Super Clean, Sporty and Fully Serviced! Navigation & Sport Packages AND CPO Certified! Navigation, Blind Spot ,19-Inch Work Wheels & MORE! One Owner Blind Spot/Radar Cruise w Pre Collision Premium/18 Wheels/Red Leather Interior Premium/Nav/Heated Seats/Harmon Kardon Prestige Sepang Blue Damping Suspension Sports Diff RARE! R-Line RARE California Turbo! Clean Title, No Accidents! 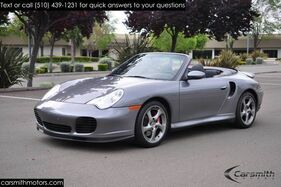 Red Interior/Lighting Pkg/Drivers Assistance Pkg Sport Sport Targa Top Heated Seats Lots of Extras! SX Turbo Fully Loaded Snow Pear White/Black 1 Owner! Tan Next Generation Seats/Supercharging Free For Life Tech Pkg with Heads Up/19 M Black Wheels/Harmon Kardon Tech Pkg/Full Lighting Package/Adaptive M Suspension Technology Pkg w Heads Up/Drivers Assistance/19 Wheels Technology Pkg w Heads Up/Drivers Assistance/Harmon Kardon Technology/Lighting Pkg/ 19 Wheels and HarmonKardon Technology/Lighting/Premium & CA Car/One Owner Technology/Premium/Harmon Kardon & 19 Wheels Track Handling Pkg/M Performance Power Kit & Exhaust TRACK HANDLING/M POWER KIT/DRIVERS ASSISTANCE Turbo AWD, $15,000 in Options & Features! Must See! VERY RARE! Restored & Ready for the Open Road! Wired Package/16 Victory Black Spoke Wheels/Hamon Kardon WOW! 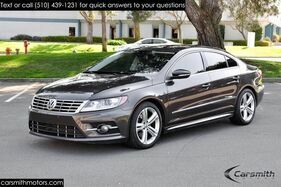 $2,600 Tech Package, Nav, Blind Spot & MORE! Zero-to-60 in 4.9 Seconds, 34 MPG & CPO Certified! 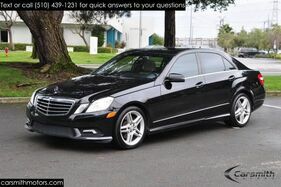 2011 Mercedes-Benz E350 Sport MUST See! Super Clean, Sporty and Fully Serviced! 2013 Porsche Cayenne Turbo AWD, $15,000 in Options & Features! Must See! 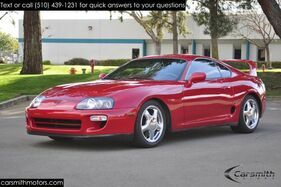 1998 Toyota Supra Turbo RARE California Turbo! Clean Title, No Accidents!